Looking for that stunning show-stopping centrepiece for your next event or special occasion? Local event letter hire business, Love Letters CBR, has just the thing! 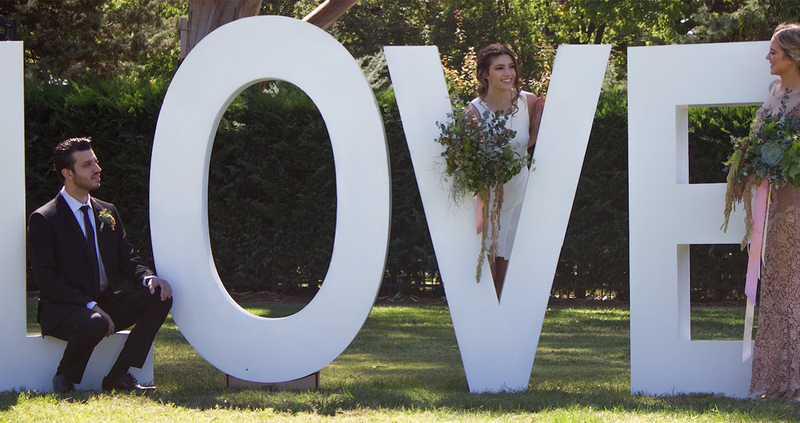 Boasting the full alphabet and numbers, as well as additional characters like @, &, # and a love heart, Love Letters CBR can help you personalise your signage and provide a unique prop for photos or backdrops for your celebration. The configurations are endless, with letters available in 1.8 metre plain white, 1.2 metre lit up with LED lights and also in coloured bulbs – if you’re after something a little more custom, the friendly team is happy to help and will try their best to make it happen. The popular assortment of ‘L O V E’ is the perfect addition to your wedding or engagement party, or tailor the letters to the bride and groom and feature initials like ‘A & J’ for example. 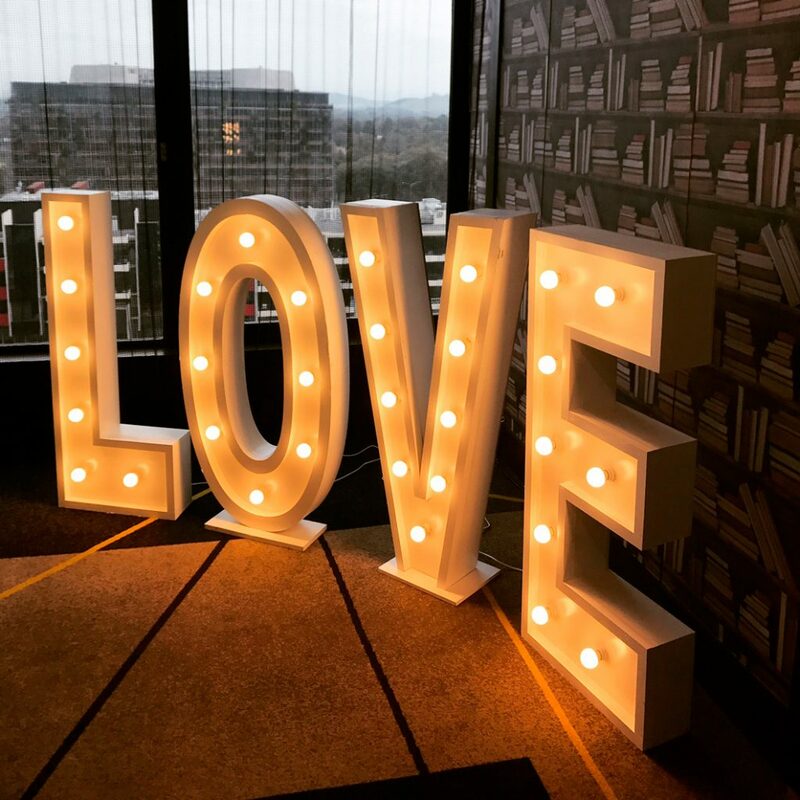 The versatility of Love Letters CBR means that it can be displayed indoor and outdoor, and utilised for gala balls, birthdays and special events – who doesn’t like seeing their name up in lights! 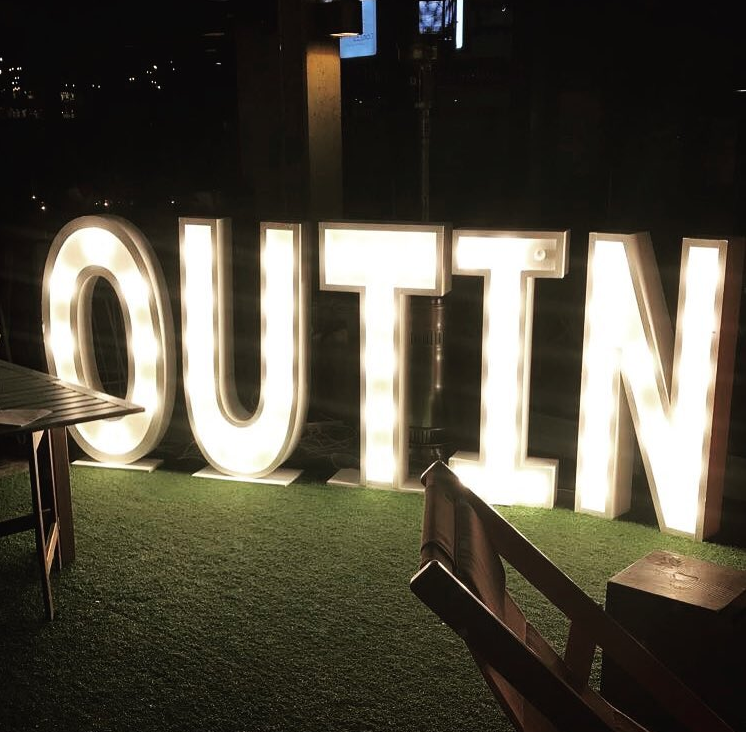 The letters are also ideal for making your hashtag work for corporate events too, and we can guarantee that your guests will be taking selfies in front of the high-impact installation in no time! Contact Love Letters CBR today to receive a no-obligation quote. It can also manufacture your logo for purchase and deliver to Canberra and the South East NSW region including the South Coast, Wagga Wagga, Bowral, Cooma and surrounds. 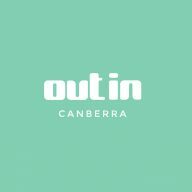 OutInCanberra has teamed up with Love Letters CBR to offer our readers with an exclusive chance to WIN a three letter package to make your next special event truly memorable. Usually worth $330. Entries close 9 am Friday 14 July 2017.